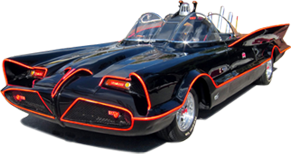 Comments Off on Batmobile license plate discovery! 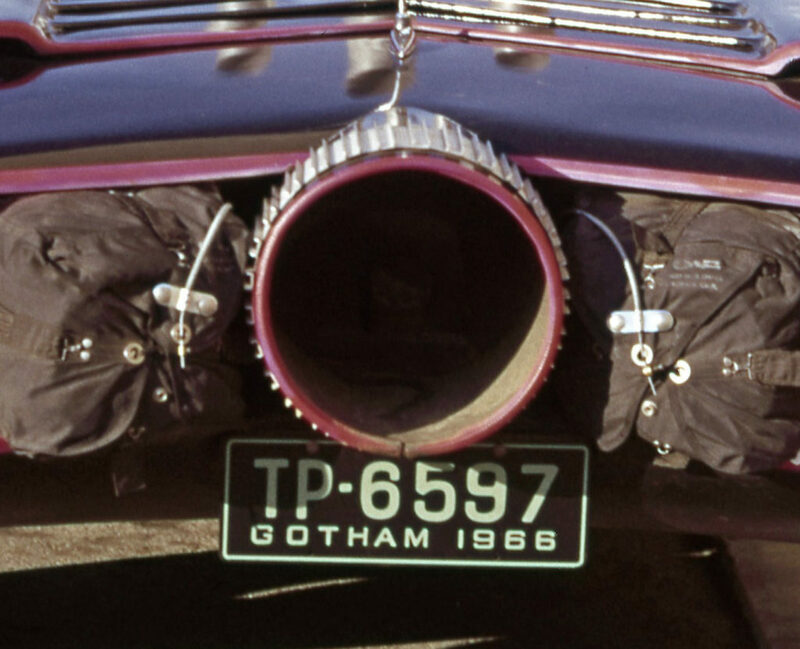 The original license plate from the Batmobile was not black/white as we all originally thought, but was black with a green hue. You can definitely make it out in the image below, but no other images that I’ve seen. The color combo makes sense since I have seen other original license plates (props) from the Batman TV show with the same green hue.